Fiddler’s Ferry power station. Image: SSE. Coal’s collapse in the UK has continued after SSE confirmed that it will close one of its four units at the coal-fired Fiddler’s Ferry power station. Earlier this week SSE announced that it would be closing the 485MW Unit 1 at Fiddler’s Ferry, based in Warrington, Cheshire, after receiving board approval to do so. The power station’s remaining three units will continue to operate as normal due to them receiving Capacity Market contracts, but the plant’s overall capacity will slide from 1995MW to 1510MW. SSE said it will continue to keep the long-term future of the power station under review. 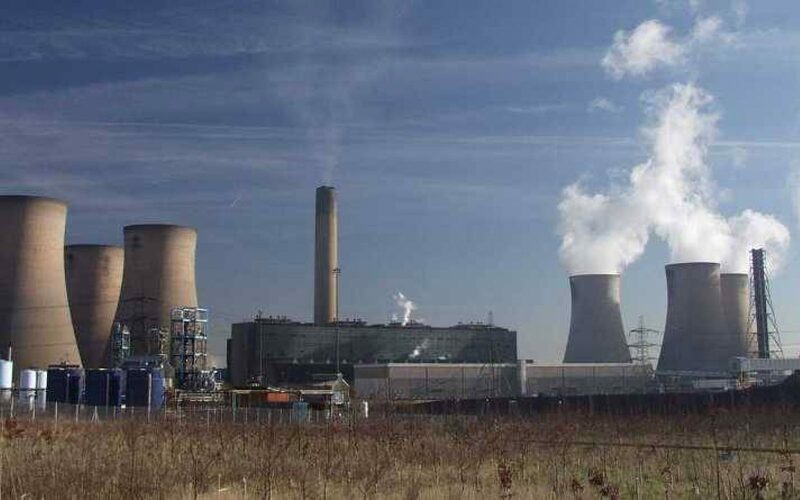 It’s the second time in as many months that the UK’s coal fleet has been dealt a blow after EDF confirmed last month that it is to shut its 2GW Cottam power station, blaming “challenging market conditions” for rendering it uneconomical. Statistics released by the Department for Business, Energy and Industrial Strategy earlier this month confirmed that coal-fired power generation had witnessed further declines throughout 2018, with low carbon generation accounting for a record high of 49.6% of supply. Unabated coal generation is to be phased out of the UK’s power mix by 2025, with all thermal generating capacity having to abide by an emissions intensity cap of 450g CO2/kWh – a figure broadly in line with gas generation – by 1 October of that year.